Martin Hannett was a record producer, and an original partner in Factory Records. He is perhaps most closely associated with Joy Division, as well as several other acts based out of the city of Manchester in the early 1980s. Hannett passed away at the age of 42 in 1991 from heart failure. Several weeks after his passing, Factory records issued a compilation “Martin: The Work of Martin Hannett”. 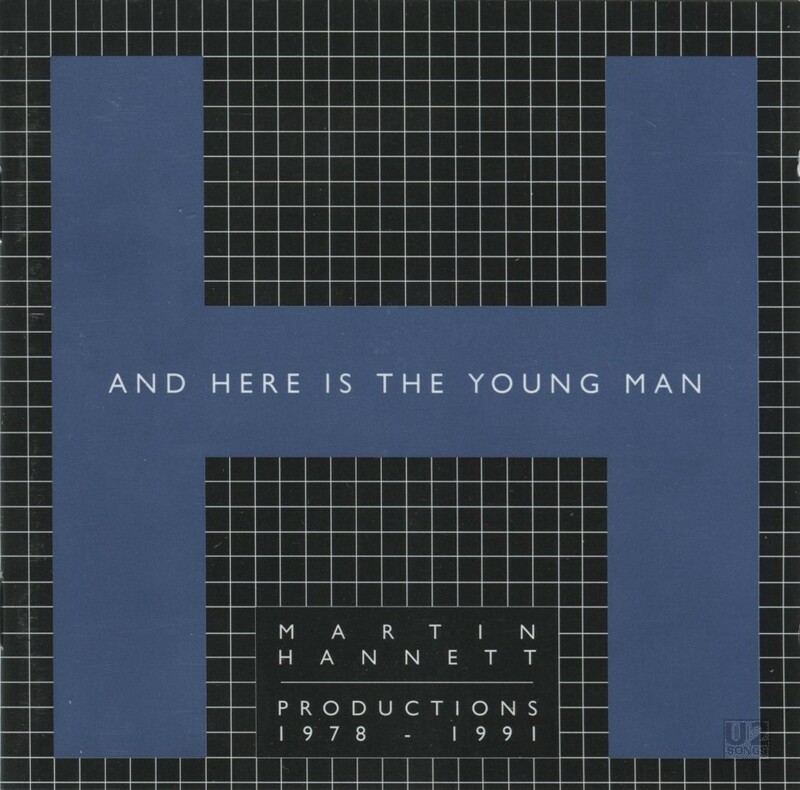 “And Here is the Young Man” was also a compilation of Martin Hannett’s production work, issued a few years later in April of 1998. Hannett had worked with U2. He was brought in as a producer on the single “11 O’Clock Tick Tock” and the b-side “Touch”. The band first met with Hannett while he was working in the studio recording Joy Division’s “Love Will Tear Us Apart”. “11 O’Clock Tick Tock” was recorded with Hannett and released in May of 1980. Hannett was also considered a possible producer for U2’s first album, but due to the death of the lead singer of Joy Division that did not come to pass, and U2 would instead work with Steve Lillywhite. The compilation “And Here is the Young Man” features a slightly longer mix of “11 O’Clock Tick Tock” than had been featured on the single. It is approximately 20 seconds longer than the single. A final mix, longer still, had been released on U2’s “Pride (In the Name of Love)” single. The remix included here is an edit which falls between the lengths released on the two U2 singles. For many years this CD was a much desired CD in a U2 collection as it was one of the few appearances of “11 O’Clock Tick Tock” on CD. The song has since been released on the remastered edition of “Boy” and “The Unforgettable Fire” but this remains a unique edit. Another tribute to Hannett’s work would be released in 2006 also featuring “11 O’Clock Tick Tock” entitled “Zero: A Martin Hannett Story 1977-1991”. Written by Clayton / Evans / Hewson / Mullen. Published by Blue Mountain Music Inc. Produced by Martin Hannett.